H & M's next designer collaboration will be with the Parisian house of Balmain. If you love shopping at H & M like I do, then you are going to be just as excited about this collaboration. Kendall Jenner and Jourdan Dunn showed a sneak peak of the Outfit at this year's Billboard Music Awards. The line is due to debut on November 5, 2015. The creative Director of Balmain, Olivier Rousteing, is extremely excited about this collaboration and so am I!! 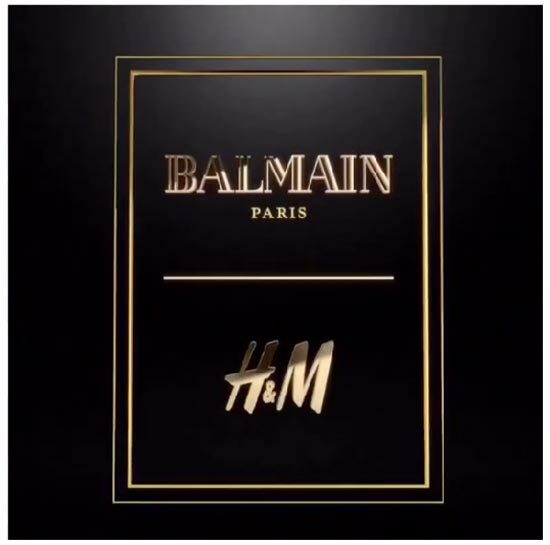 What do you think about the H & M and Balmain Collaboration? 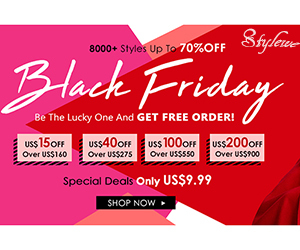 Are you going to shop the line?